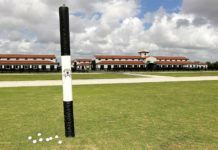 University Professor and Architecture Ph.D. 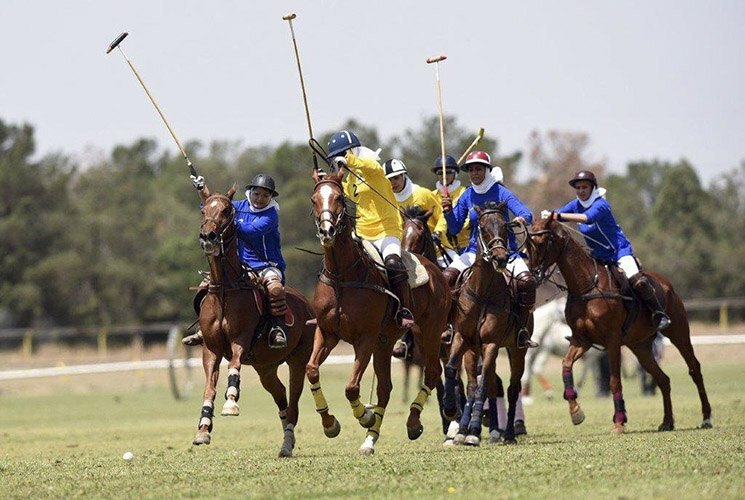 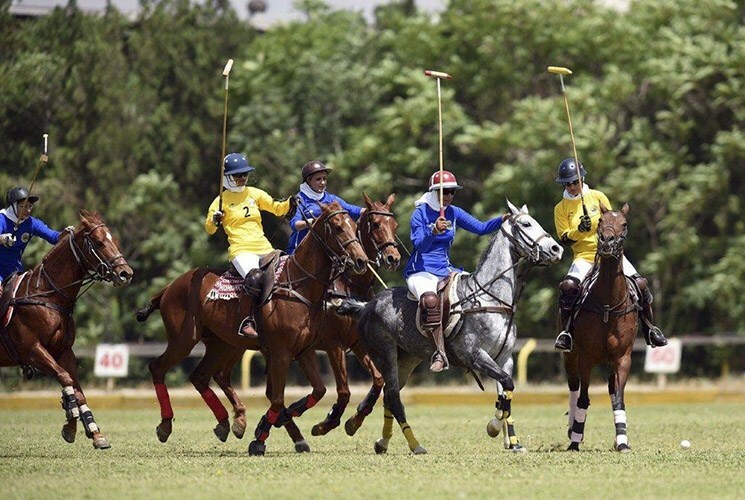 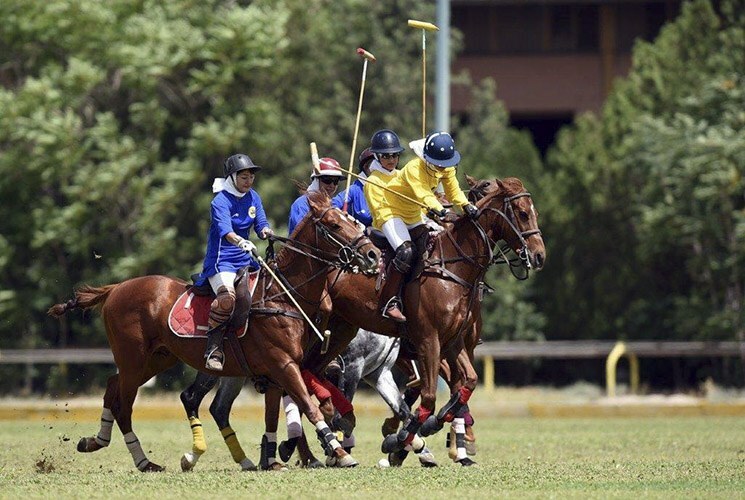 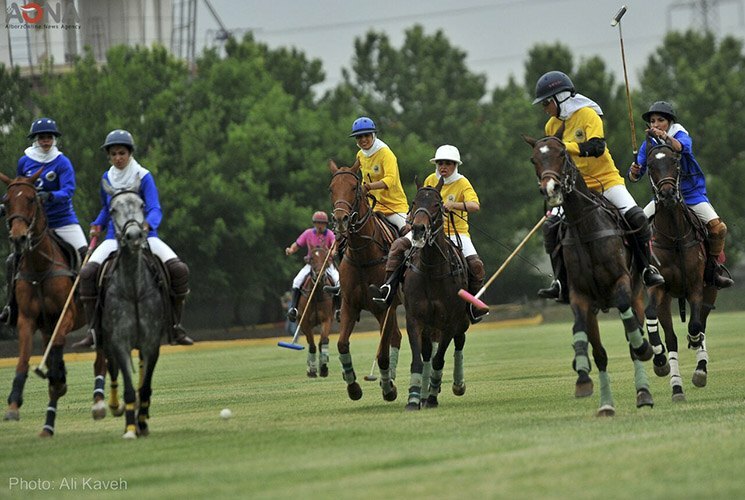 The game of Polo is dating back to almost 2500 years ago. 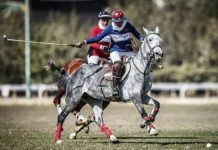 It is the oldest and most noble Iranian team sport and due to its popularity amongst kings and grandees for centuries is known as the “Game of the Kings and the Nobles“. 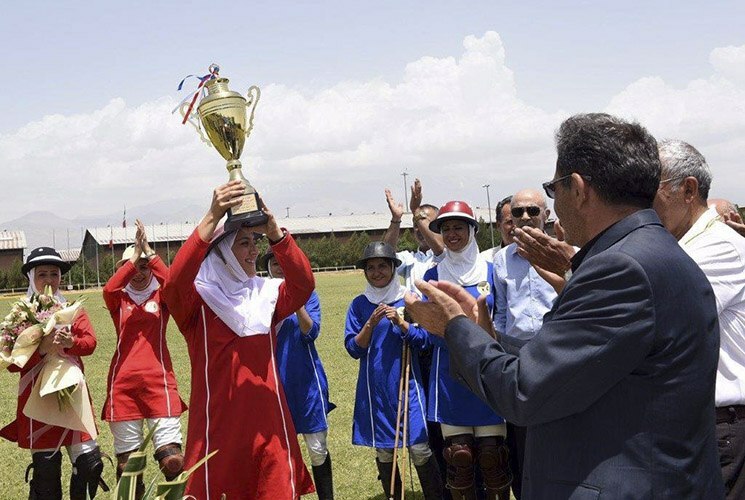 Iran, the land with the rich culture whose King, “Cyrus the Great”, provided the mankind with the first Human Rights Charter, invented a sport in which gender did not matter, and men and women bravely took the polo stick played side by side, and enjoyed equal human rights. 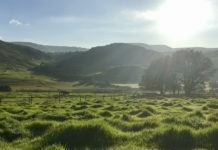 Start to explore Iran with a simple click here! 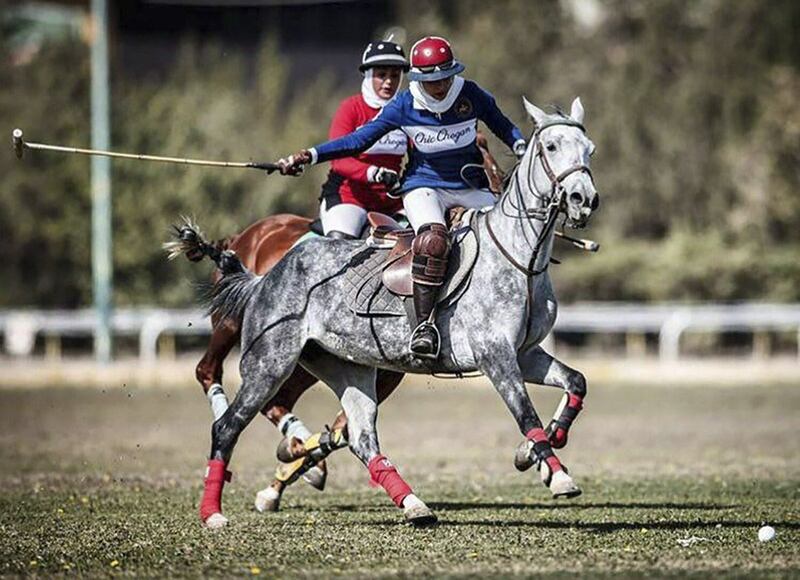 The most renowned mythical Iranian woman playing Polo, namely Shirin, is widely mentioned in poems and illustrated in miniatures. 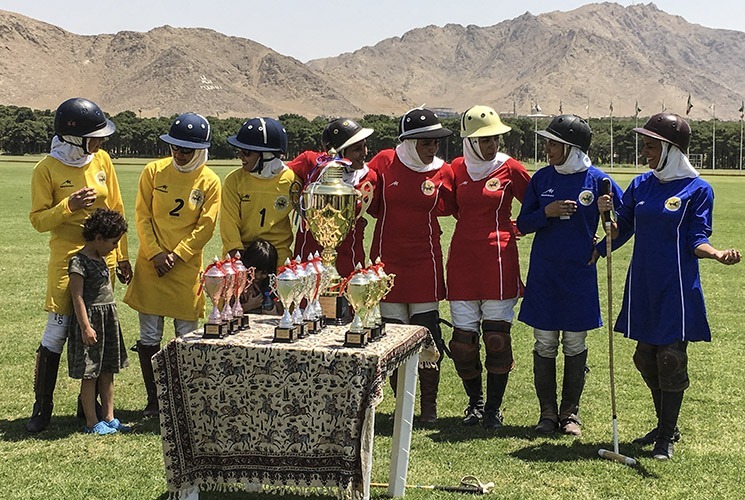 Though not as much as old days, this tradition is still common amongst Iranian Women who boldly gallop in polo fields and keep this sport alive in its land of origin. 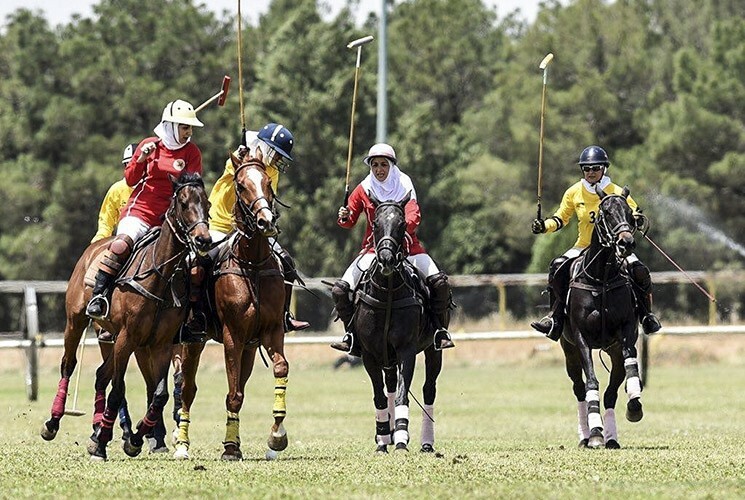 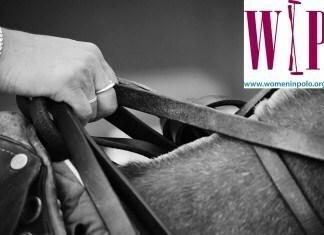 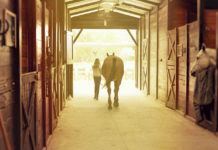 Girls mostly become familiar with this sport through their fathers and family members who were riders and polo players and now, hand in hand, they are going to spread this sport not only in their own land but also all over the world. 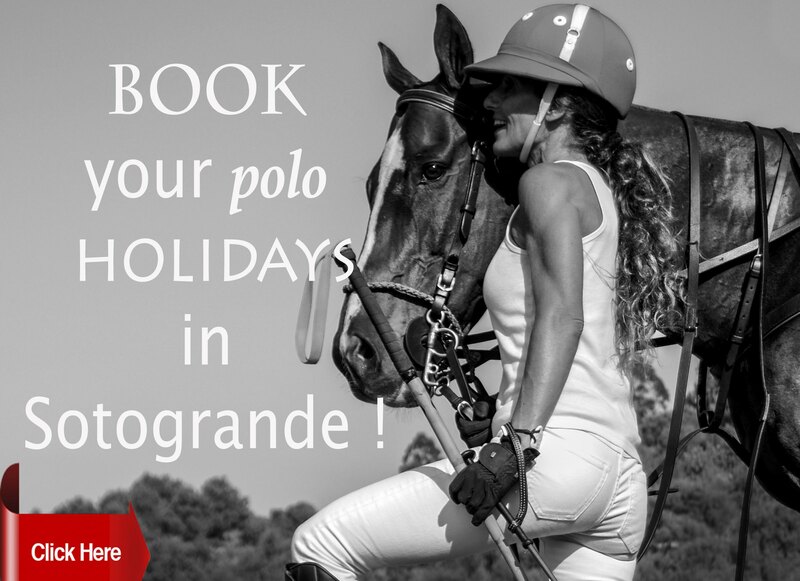 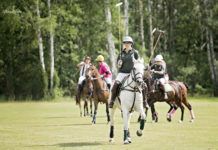 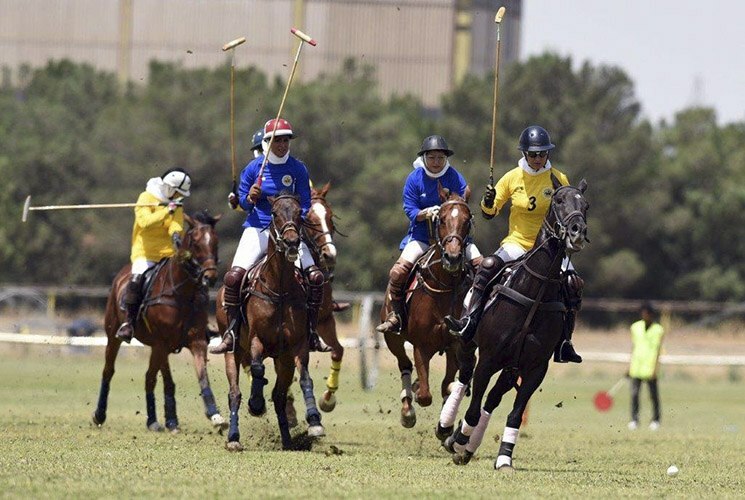 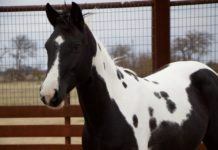 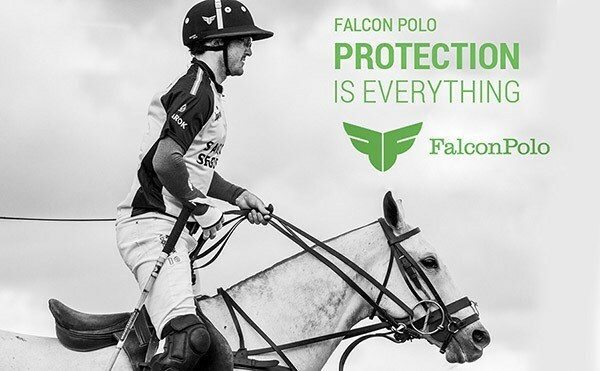 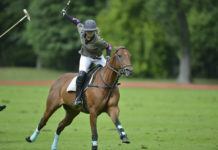 The role of women in this game is so immense that a woman polo player, namely “Dr. 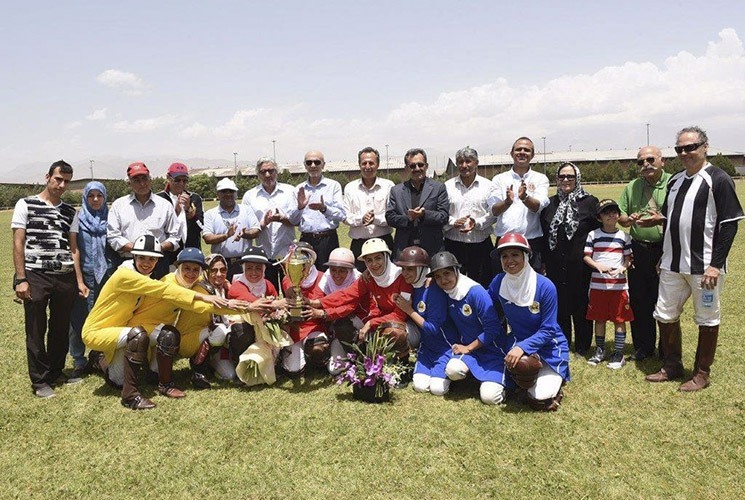 Golnar Vakilgilani”, has been elected as the Head of Polo Federation of Iran. 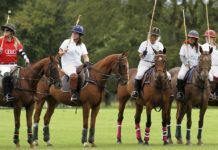 Fortunately, we have witnessed a rapid increased number of female polo players and it is expected that within the next year, it shall increase. 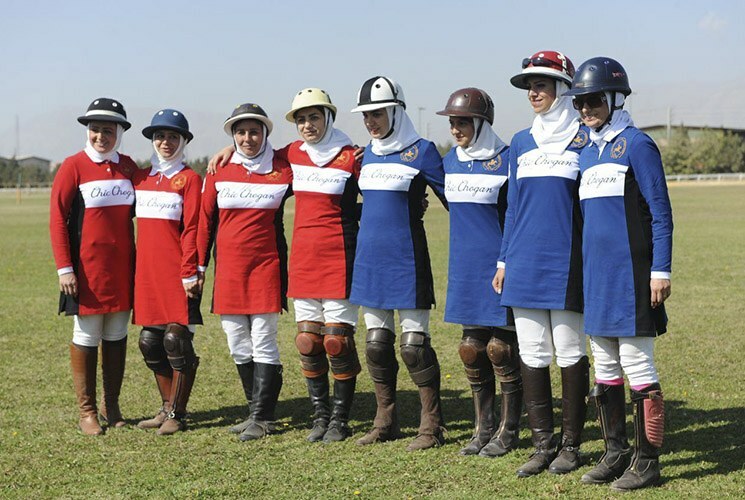 Furthermore, the Iranian’s female polo team is so high-level that it astonishes foreign teams, hosted in Iran. 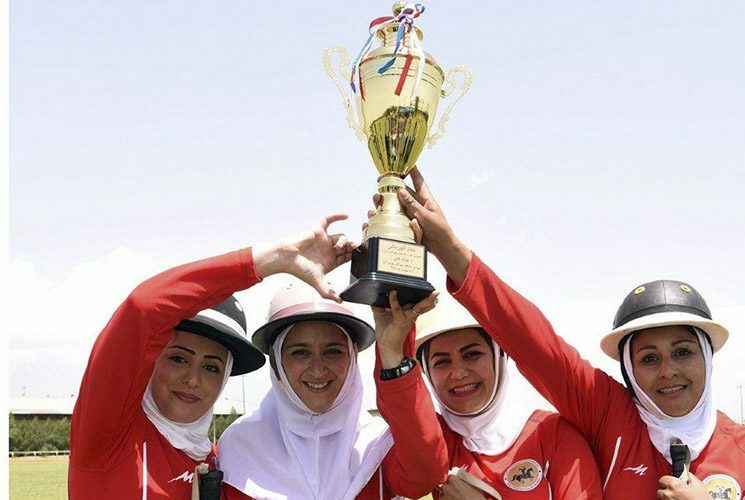 The team not only benefits of having professional players such as “Katayoun Jalaiee”, an international referee, but also top level foreign coaches who are invited to Iran by the Federation to improve the quality of players and make them familiar with new rules and regulations. 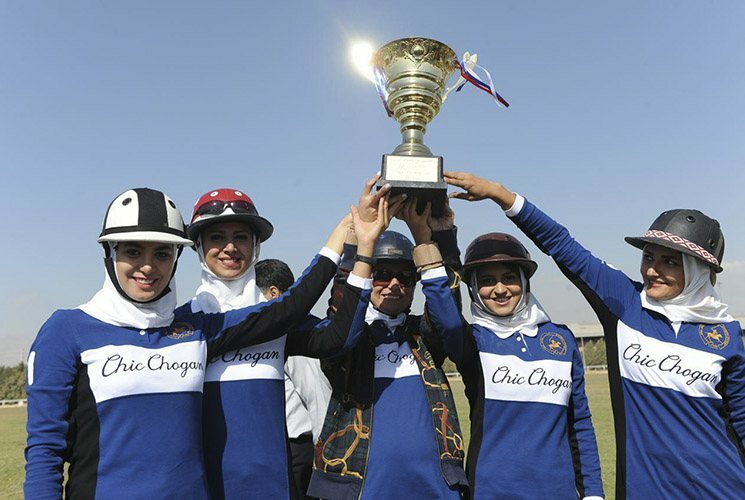 Tehran, the Capital of Iran, profits 4 polo clubs with very high quality and beautiful grass fields which host numerous national and international matches every year, and the number of such fields is increasing in other cities as well so that the women around the country can play this old traditional sport of Iran. 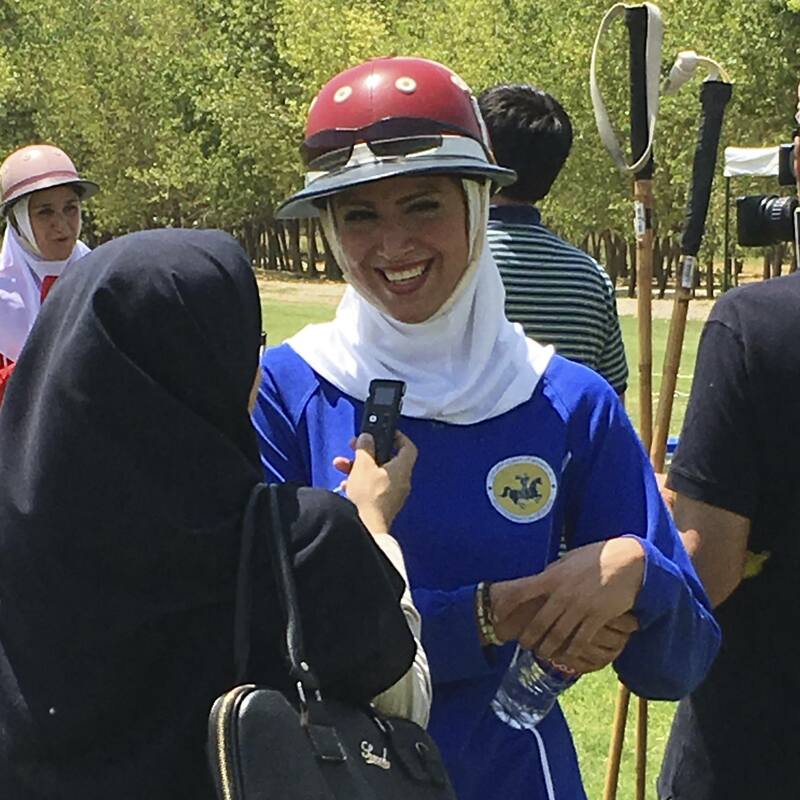 Hoping to meet women of different nationalities in polo games, in Iran, the land of origin of Polo!